As a youngster on Cortes Island, in Canada’s Pacific Northwest, I walked daily through the woods to catch the school bus, passing by remnants of the old growth forest. These giant looming stumps, peering through the second growth trees as far as I could see, seemed an ominous presence. They remain so. Five generations of my family have been a part of the forest industry in British Columbia from falling old growth trees and clear cutting to contributing to local sustainable harvest initiatives and environmental responsibility. My great grandfather and great uncle, in providing for their families and future, fell many of the actual trees whose remnants you now see in these photographs. It was in this familial context, filtered through the contemporary environmental crisis and thoughts of my responsibilities in that regard, that the seeds of this series were sown. As this project began these iconic remains of the old forest first served as a meditation on the human-altered landscape but soon evolved into a metaphor for the natural world that supports me, the contemporary globalised culture I am an active part of and the essential incompatibility of the two. This incompatibility is evident in our forests through the historical lens of conflicting cultural and social attitudes. British Columbia's aboriginal people harvested trees as needed by their local communities over the millennia - a truly sustainable approach reflected in the majestic forests found by the arriving Europeans. Colonists added an overriding attitude of "commodification" to activities in the forests, extracting timber for sale into the expanding global market and contributing to serious concerns about the long-term sustainability of our forest ecosystems. The cognitive dissonance arising from this dilemma of participation in, and yet responsibility for, the fouling of one’s own nest was a dominant theme guiding the creation of these photographs. This discomfort from holding conflicting beliefs or ideals, and perhaps more importantly where it leads one, remains a key motivator in my work. Lives and works in Victoria, Vancouver and on Cortes Island, BC, Canada. 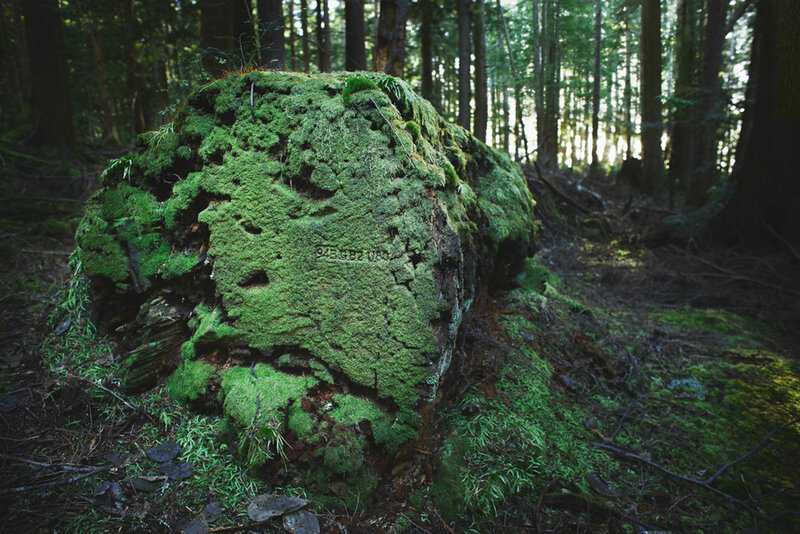 David Ellingsen is a Canadian photographer and conservation artist creating images of site-specific installations, landscapes and object studies that speak to the natural world and Man’s impact upon it. Using a hybrid of traditional documentary processes and staged constructions Ellingsen acts as both archivist and surrealist as he calls attention to the state of the environment. His photographs are marked by simplicity, empathy and a wounded sense of nature’s fate in the Anthropocene. First Place at the International Photography Awards in Los Angeles. 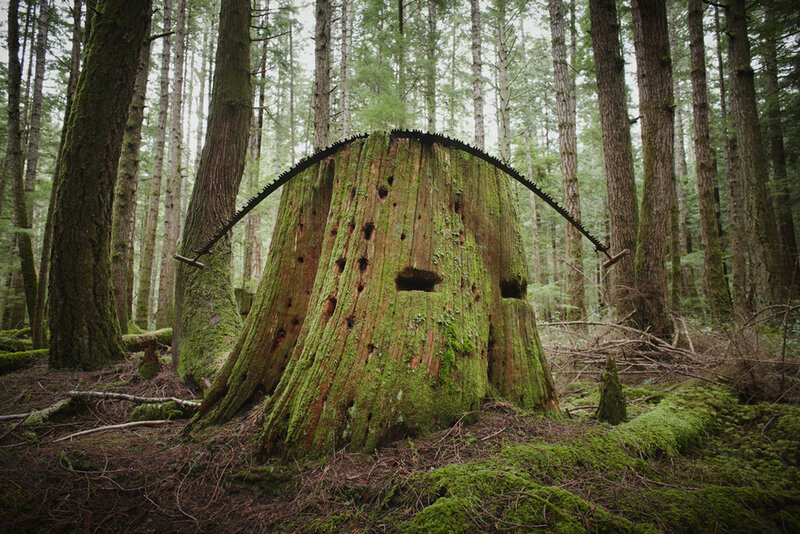 Ellingsen lives and makes his work in Canada’s Pacific Northwest, moving between Victoria, Vancouver and the remote island of Cortes where he was raised.